Director Jon Knautz' thriller premieres at at FrightFest this month. 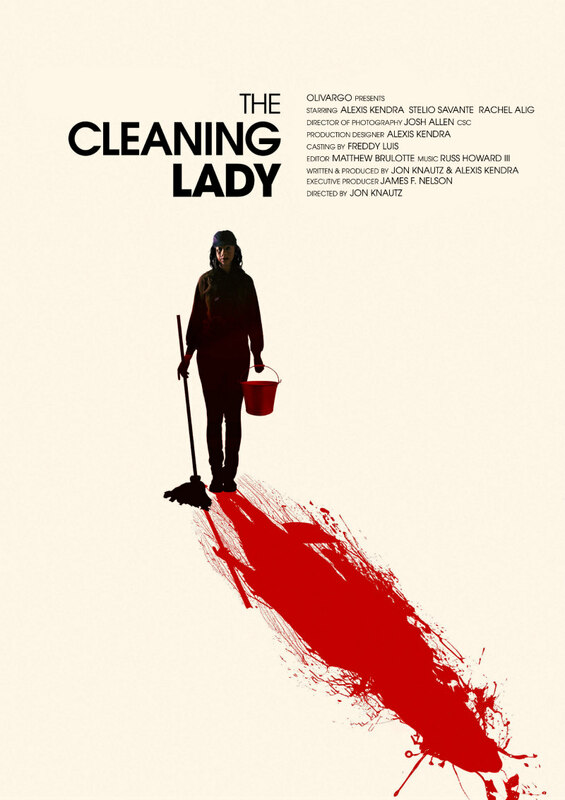 Director Jon Knautz (Jack Brooks: Monster Slayer) will debut his latest thriller, The Cleaning Lady, with a world premiere screening at Arrow Video FrightFest on August 24th. Tickets can be booked here. Based on a 2016 short, The Cleaning Lady stars co-writer Alexis Kendra and Rachel Alig in a story of two troubled women whose initial bond turns to dangerous obsession. As Alice struggles to end her affair with a married man, she finds solace in Shelly, a reclusive burn victim who cleans Alice's apartment. As their friendship grows, so does Shelly's twisted obsession with Alice. When Shelly learns of Alice's on-and-off affair, she takes matters into her own hands in order to cleanse Alice of her bad behavior.